There are various types of business structure and they start from the most basic – sole trader, partnership, and corporation. These types are further divided into different forms. 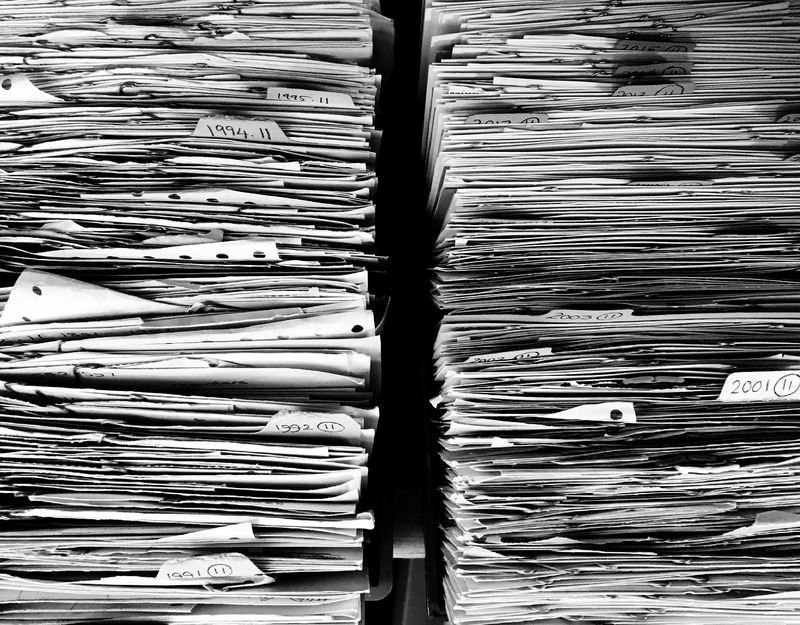 In this article, we will discuss the difference between a sole trader and a private limited company. 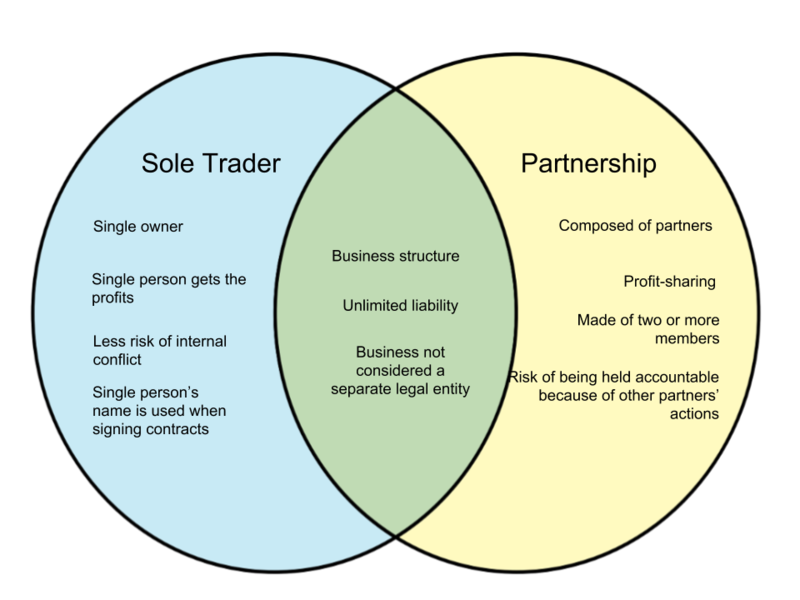 A sole trader is also called a sole proprietorship. It is a business that is owned and run by a single individual. This individual may or may not hire employees for the business, but he/she generally makes the business decisions of the company. This means that the owner’s name will be the one used for contracts. It also means that any loss, debt, or legal issues will be shouldered by the owner. A sole trader business is easier to establish than any other business structure, which makes it a good choice for people who are interested in trying out a small business. A private limited company is a form of privately held business structure. It is a form of corporation that protects its shareholders by restricting ownership and functioning as a separate entity. A private limited company is a separate legal entity that can incur debt, make contracts, or face lawsuits in itself, separate from its shareholders. Shareholder liability is limited – they will only serve to lose only up to the amount they have invested or guaranteed. Different private limited companies have different restrictions in their bylaws and policies which are often made to prevent corporate takeovers.